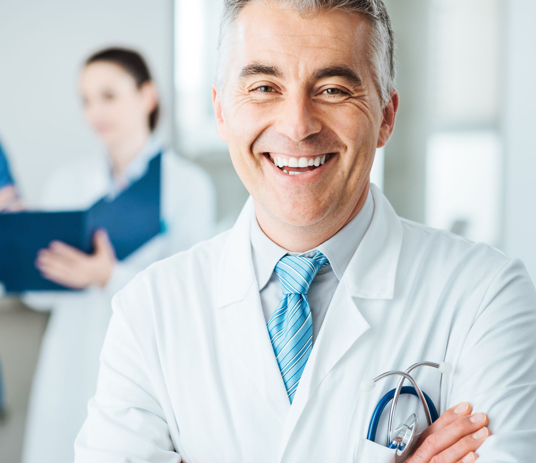 Since 1979, our team at NCG Medical has made it our mission to function as a part of your practice, taking billing off of your administrative team’s plates and freeing up your talented team for what’s most important—your patients. We’ll consult with your team to provide custom solutions that are right for your practice. 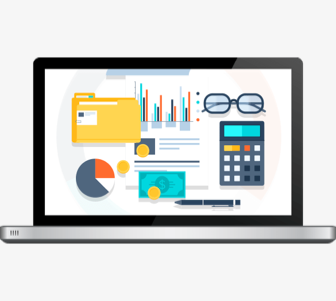 Over the years, we’ve helped medical practices streamline their workflows, reduce billing errors, increase revenue and improve overall patient and physician satisfaction to maximize earning potential. 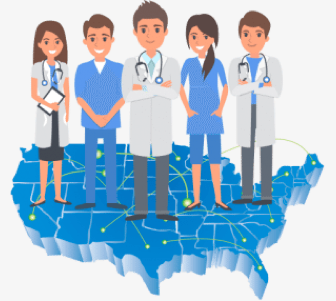 The NCG team is well versed with practice management and EHR softwares like Allscripts, Greenway, Aria, Mosaic, eClinicalWorks, Nextech, Modernizing Medicine and more. 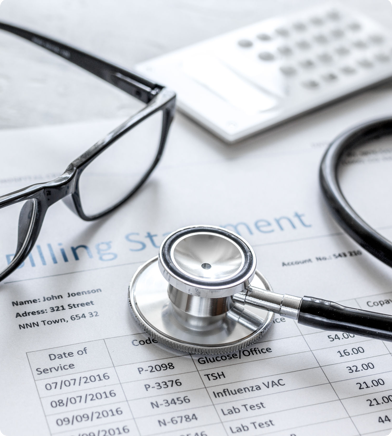 NCG Medical offers custom medical billing services that are ideal for surgery centers, family medicine and much more. See how we can help your practice today. Let NCG help your radiation oncology practice with day-to-day billing, negotiations and charting practice growth so you can focus on what’s important: your patients. When it comes to gastroenterology practice management, our team is equipped to handle surgery centers, pathology labs and everything in between. Our team is trained by the nation’s leading expert in dermatology coding, documentation and reimbursement. Find out how we can help your practice. 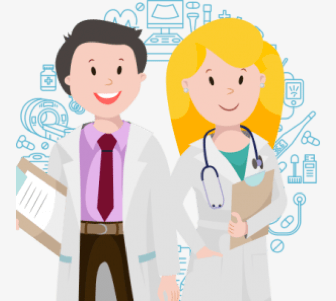 Whether you’re a physician or an office administrator, check out our free e-books to see why NCG should be your RCM and medical billing partner!